Inguinal hernia is hernia that occurs in the region of the groin. It sometimes could be present from birth (Congenital). It could be a direct type of hernia or Indirect type. The symptoms of the hernia are often related to the contents that protrude and also the duration. Pain occurs when there is adhesion of omentum or bowel to the defect. Bowel obstruction can occur with symptoms of vomiting and pain. 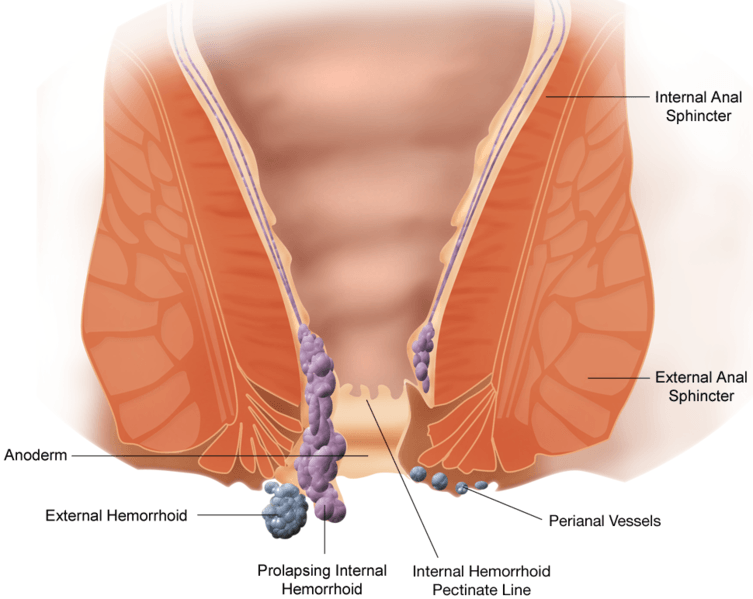 Sometimes when the bowel gets caught the blood supply can get cut off and strangulation and death of bowel might occur. Most inguinal hernias are treated Laparoscopically by a repair called TAPP. Another type of procedure for this is called TEPP. Both these techniques denote the type of approach to the hernia. Laser surgery has gained remarkable progress over the years and is now the procedure of choice for hernia surgery at the Laser Gastroenterology clinic. Sometimes, Laser Laparoscopy is done using the Ho Yag fibre to release adhesions. A painless, adhesion free technique which employs the leaser to its fullest is employed. Patients return home in 1 day.